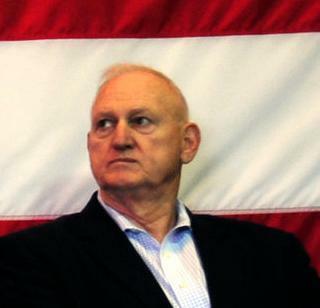 General Boykin, a longtime commander of Special Operations forces, first caused controversy after the Sept. 11 attacks when, as a senior Pentagon official, he described the fight against terrorism as a Christian battle against Satan. 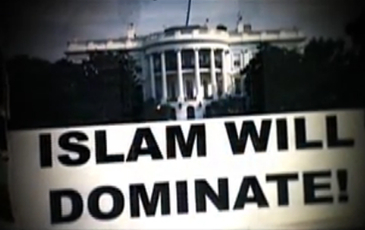 His remarks, made in numerous speeches to church groups, were publicly repudiated by President George W. Bush, who argued that America’s war was not with Islam but with violent fanatics. New York (CNN) — Two prominent Muslim civil liberties groups called for Police Commissioner Ray Kelly to resign on Thursday because of his participation in a film that they say paints all Muslims as terrorists. “Involvement with ‘Third Jihad’ sends a clear message that the NYPD’s dealings with New York’s diverse Muslim communities are based on bigotry and blanket suspicion,” the American-Arab Anti-Discrimination Committee (ADC) stated in a press release. 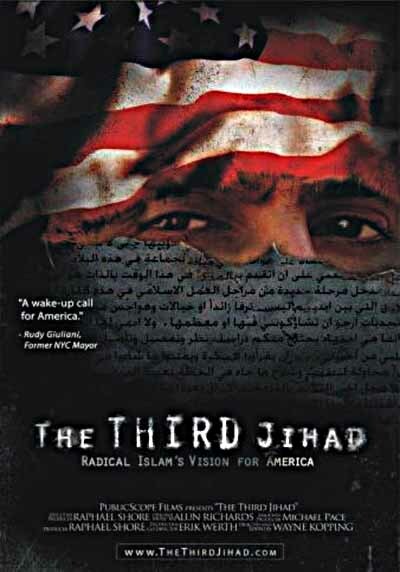 Muslim activists say “The Third Jihad,” a documentary about radical Islam, vilifies the American Muslim community and teaches police officers to suspect Muslims as terrorists. Muslim activists are also calling for Deputy Police Commissioner Paul Brown to resign, saying that he first denied and only later admitted that Kelly was interviewed for the film. 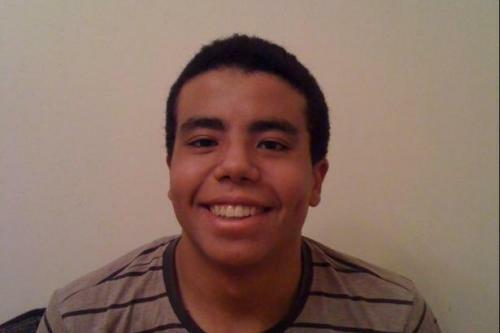 Twenty-one-year-old Nadeem Abdel-Gawad hopes to attend his graduation ceremony at the American University in Cairo next month. But that depends on what happens in Tahrir Square this week. On Monday, when we spoke via Skype, he described how it felt this time last year to be part of the uprising that ousted then-president Hosni Mubarak. Nadeem isn’t sure what led him to his first protest, but he said he has always been interested in politics, though even today, he is not a member of any official movement. A year on from Egypt’s revolution, a historic change of guard is taking place. The Muslims are coming. As Islamists step confidently into the political arena, anxiety is growing into hysteria. Two weeks ago, Rick Perry, a presidential hopeful at the time, told a cheering Republican crowd that Turkey, a member of Nato, was being ruled by “Islamic terrorists”. Earlier, Newt Gingrich had declared that the winners of Egypt’s parliamentary elections, the Muslim Brotherhood, were “a mortal enemy of our civilisation”. From this perspective, a rising crypto-fascist tide of jihad is washing over the Middle East. At best, this Manichaean world-view turns shades of green (the traditional colour of Islam) into black and white – at worst, it misunderstands the way in which squeezing out elected and non-violent Islamists can spur on those who really are our mortal enemies. It’s important to put the Islamists’ victories into context. For a start, hardline ultra-orthodox Salafists have lagged far behind the Brotherhood. 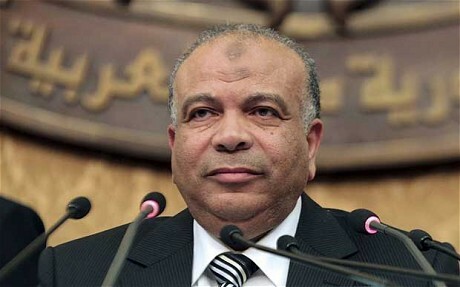 In Egypt, the Brotherhood’s Freedom and Justice Party took nearly 47 per cent of seats against the Salafists’ 25 per cent. There’s little chance that the blocs will band together, because the Brotherhood is already terrified of scaring away Egypt’s liberals and provoking a backlash. It doesn’t want to suffer the fate of Algeria’s Islamists in the Nineties, who won an election that ushered in civil war. This is why the Brotherhood is happy to stay away from foreign policy – why rock the boat on Israel, when there are safer votes to be won on the economy? When Cairo was hit by major protests in 2002 (against Israel) and 2003 (against the Iraq war), the Brotherhood stayed warily on the sidelines; it was also far behind the curve on last year’s revolution. Last January investigative journalist Tom Robbins broke the story of how the NYPD endorsed the scaremongering Islamophobic documentary The Third Jihad. The film was funded by the pro-Israel non-profit group The Clarion Fund, and it contends that few, if any, Muslims can be trusted. 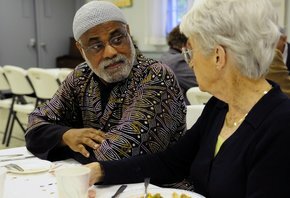 “Americans are being told that most of the mainstream Muslim groups are moderate,” says the narrator, “when in fact if you look a little closer you’ll see a very different reality. One of their primary tactics is deception.” Newly released documents show the NYPD knows a thing or two about deception as well! LAGOS, Nigeria (AP) — A human wave of more than 20,000 surrounded the Muslim faithful as they prayed toward Mecca Friday, as anti-government demonstrations over spiraling fuel prices and corruption showed unity among protesters despite growing sectarian tensions in Africa’s most populous nation. While violence sparked by religious and ethnic divisions left about 1,500 people dead last year alone in Nigeria, some hope the ongoing protests gripping the oil-rich nation will bring together a country that already suffered through a bloody civil war. 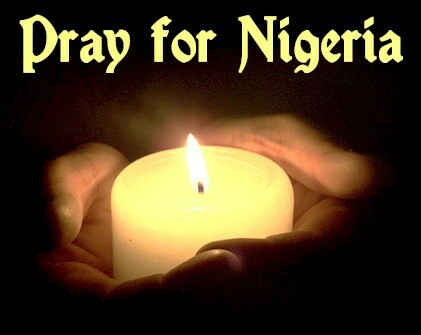 “It shows that Nigeria is now coming together as one family,” said Abdullahi Idowu, 27, as he prepared to wash himself before Friday prayers. Labor unions, meanwhile, announced Friday they would halt their five-day strike for the weekend, allowing families stuck largely inside their homes to go to markets and rest. Union leaders also plan to meet President Goodluck Jonathan and government officials on Saturday for new negotiations, just ahead of a promised labor shutdown of Nigeria’s oil industry.